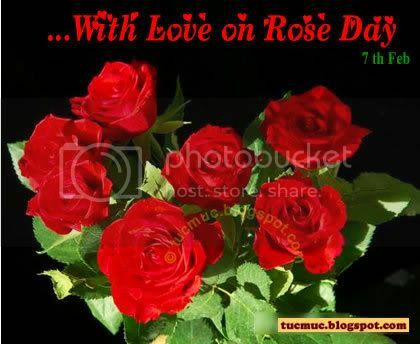 A Rose is a symbol of Love. -- It’s silky softness resembles my heart when I think of you. 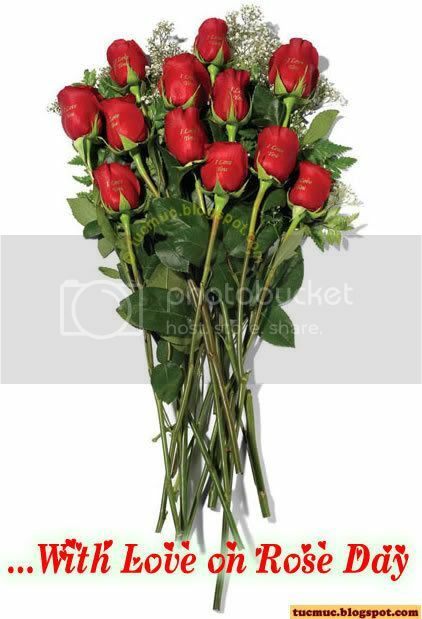 -- The petals, multiple layers of beauty symbolize the many layers my love for you enfolds. 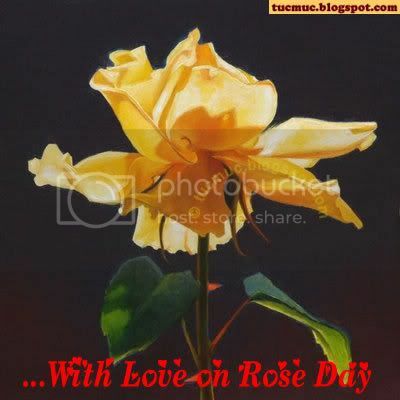 -- The leaves caress the rose allowing it to grow fuller and stronger. 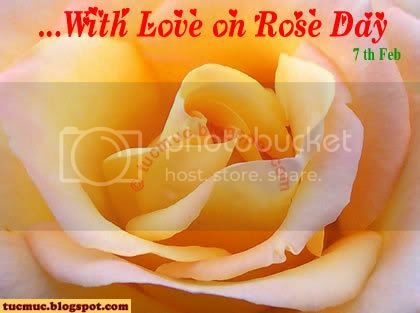 -- The stem supports the rose, allowing it to hold fast, grow tall, and sturdy. 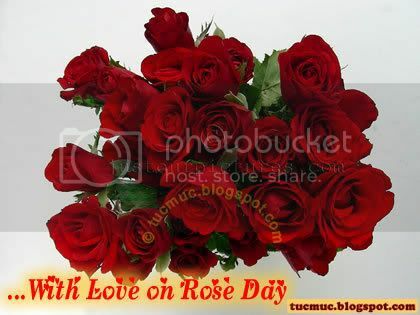 -- The thorns protect the rose, preventing harm from outside unsafe forces. 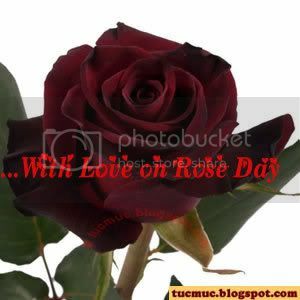 -- If you cherish, nurture, and caress this rose, it will last a lifetime. -- Just as my love for you will last an eternity.